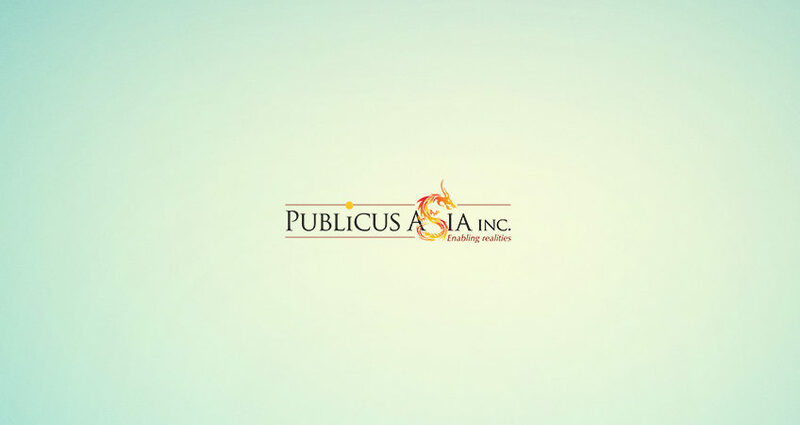 PUBLiCUS reveals #PahayagNCR tracking results - PUBLiCUS Asia, Inc.
PUBLiCUS Asia, Inc. releases its second #PahayagNCR, an independent (non-commissioned) poll that focused on tracking the senatorial and local race in the National Capital Region (NCR). The poll looked into the sentiments and insights of NCR respondents by tracking variables such as awareness, voting preferences, and trust ratings both for the senatorial and local race. To have a good reading, PUBLiCUS timed the data gathering for the second #PahayagNCR while senatorial campaigns are ongoing and right before the start of the local campaign season. The fieldwork commenced last March 16 and ended the next day. The poll asked 1,800 registered voters from 16 cities and 1 municipality in NCR. Like the previous #Pahayag polls, Face-to-Face Computer Assisted Personal Interviewing (CAPI) method was used in collecting the data. PUBLiCUS will also release its second #PahayagOnline on 31 March 2019. PUBLiCUS Founder/CEO, Malou Tiquia, said that there will be another poll tracking with nationwide coverage to be released this coming April. PUBLiCUS is a political consulting firm established in 2003. The independent/non-commissioned poll are its way of assisting candidates and the public on appreciating surveys and making results timely and transparent.